Last week, I sent a few items without links (that’s what I get for trying to write emails late at night! ), so I’m going to include the Bookbub link again at the bottom for all of you who would be kind enough to follow me there. In other news, I just finished revisions to the new version The Dragon Scale Lute, which is going into the Fire and Fantasy box set (if you order now for just 99c, you’ll get 10 free eBooks!). 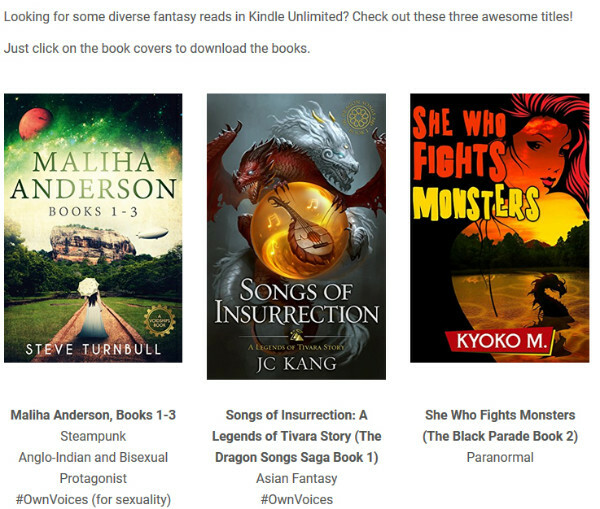 This meant revising Songs of Insurrection to keep the two stories consistent; so if you already have Songs of Insurrection, you can ask Amazon to update for you (they won’t do it automatically). In the meantime, I am back to working on Masters of Deception, which follows the half-elf Ninja Jie on a story that takes place between Songs of Insurrection and Orchestra of Treacheries. A couple of months ago, I reviewed Sarah Wilson’s Teeth of the Gods. Her prequel story is in Marked By Fate. It’s just 99c on Amazon. Transport yourself to other worlds with 15 Marked by Fate teen warriors… …encounter shadows, queens, witches, and wizards who battle against immortals, angels, vampires, demons, genetically engineered soldiers, robots and gods. 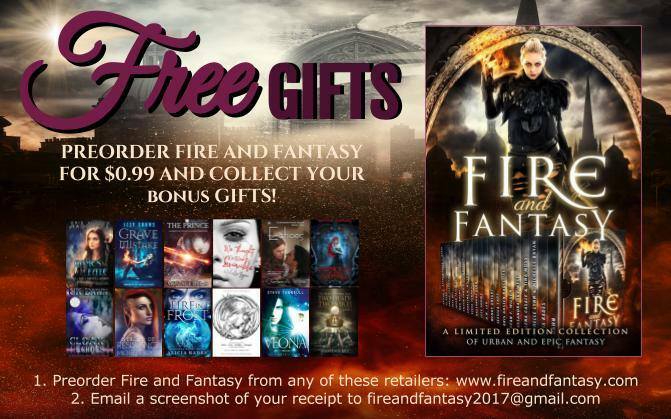 Let yourself be swept away by adventures in magical fantasy worlds, mind-blowing dystopian lands, space stations, galaxies, and alternate timelines. 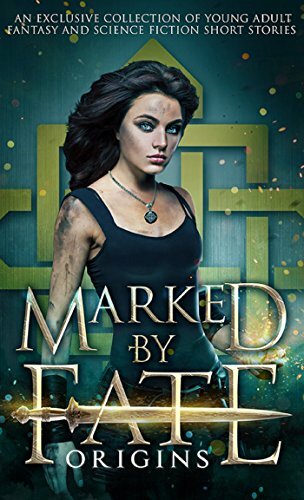 The short stories and deleted scenes in Marked by Fate: Origins are exclusive to this collection and they go away–some of them forever–when the Marked by Fate full box set releases in October 2017. Gain a glimpse of where the action begins, including a deeper look into some of your favorite characters! Get the Marked by Fate: Origins collection today to join these teen warriors in their adventures.